Want to take your Valentine dinner from good to fantastic? 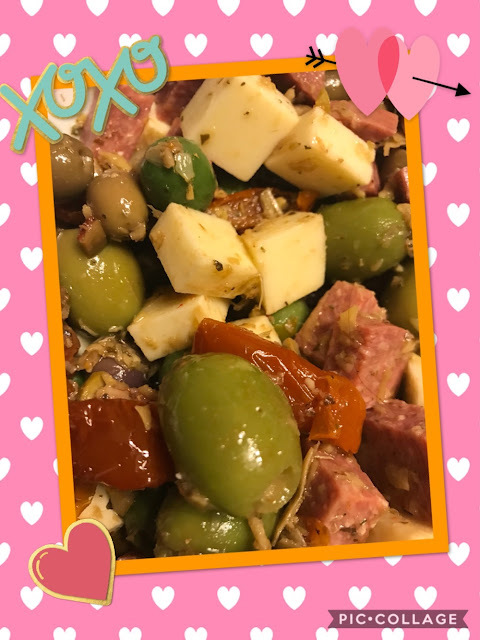 Make a beautiful antipasto salad for your sweetheart with this quick and easy recipe. Antipasto salad is full of delicious flavor and it is easier to make than you think. When you have the right products, it is simple. 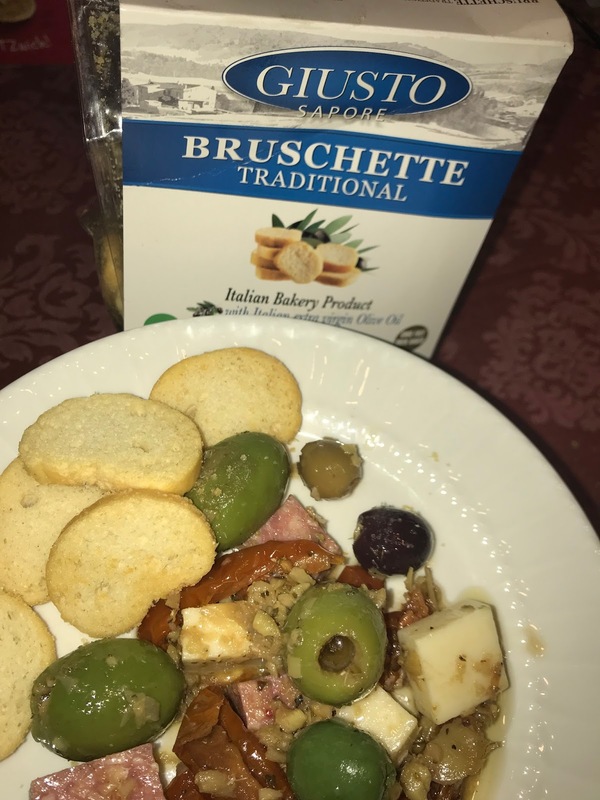 I was sent some fine quality products from Giusto Sapore to review, and I decided to make this beautiful antipasto salad. 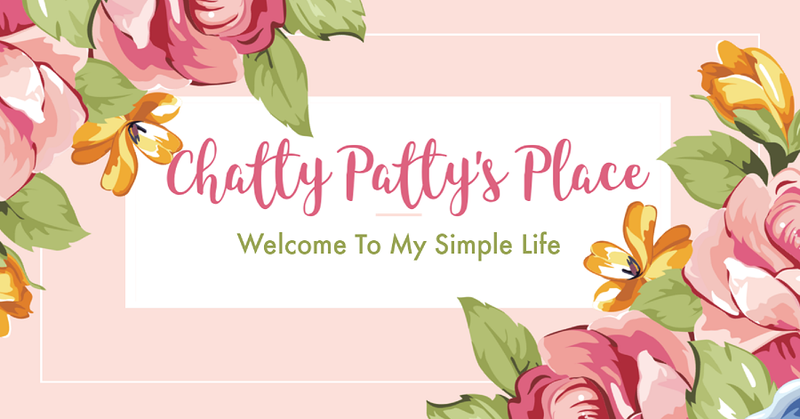 I am going to show you how easy it is to make. Mix all ingredients together and serve with Giusto Sapore Bruschette. Giusto Sapore distributes some of the finest imported Italian and Mediterranean foods It is a family run business based in South Florida that imports items like olives, balsamics, vinegars, coffees, cookies, biscuits, antipasto and spreads, anchovies, canned goods, pastas and cheeses. 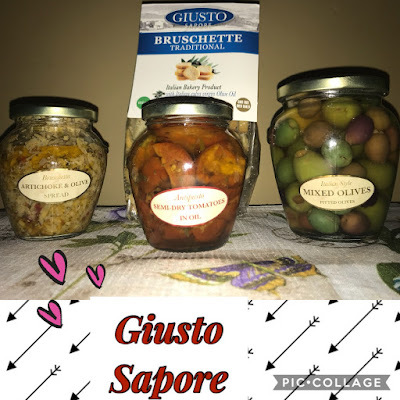 These products from Giusto Sapore are filled with delicious flavor and fine quality ingredients. My husband loved this antipasto and it made a beautiful accompaniment to pasta dinner. "FROM OUR FAMILY TO YOURS, BUON APPETITO!" 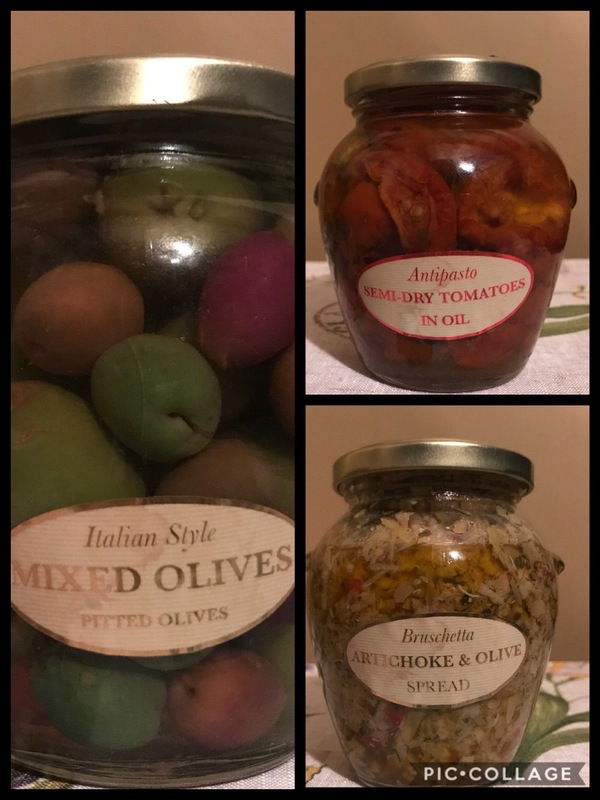 Our family business is dedicated to bringing you fine foods from Italy and the Mediterranean, focused on quality and flavor, with excellent customer service and a diverse product line catering to the markets we serve. 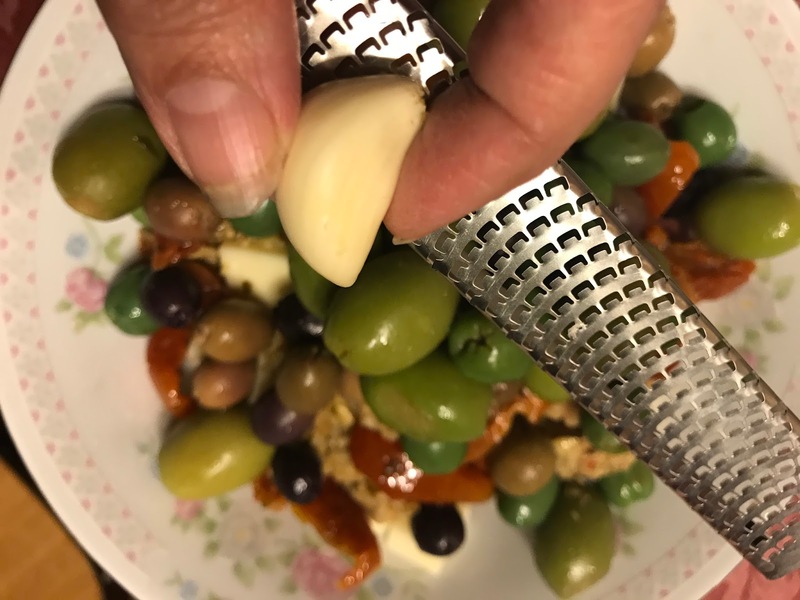 Since 2010, we have carefully selected authentic Italian foods made with the finest ingredients and time tested recipes to bring Giusto Sapore - Just the Right Flavor – direct from Italy into your home. 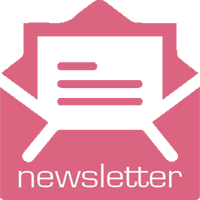 Disclosure I received the above mentioned products to review from Giusto Sapore. All opinions expressed are my own and yours may differ. Giusto products make it easy and I'll bet very tasty as well. 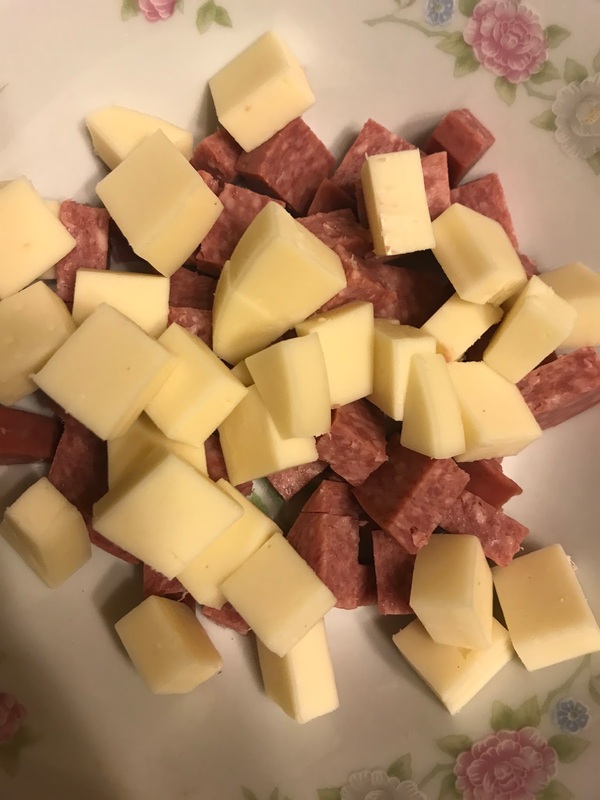 It looks delicious and I can't wait to try some, although, with my adult children as they and my grandchildren are the only loves I need. 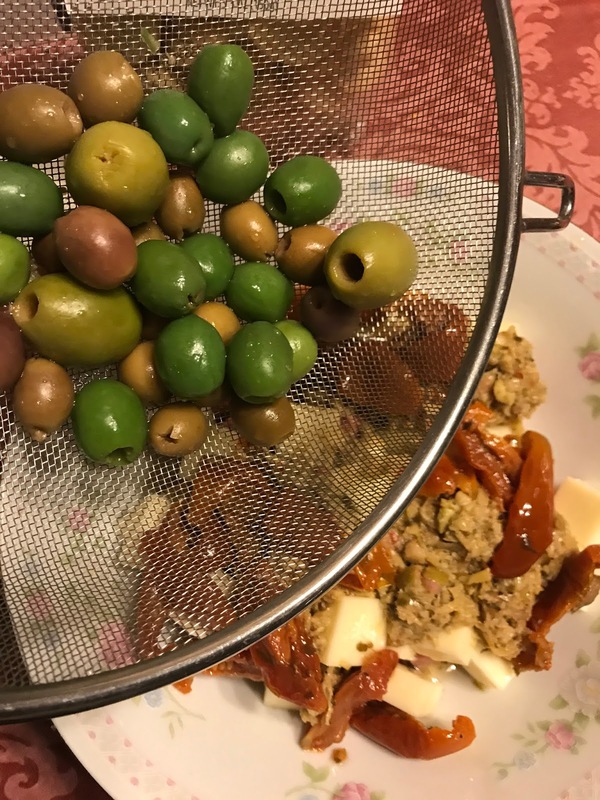 This sounds really good and would make an easy appetizer for unexpected guests. I actually would not mind making it for myself! I was nibbling on some at lunch time. It is delicious. This looks so good. I definitely have to try this recipe. I know my whole family will love. it.